LOVE this one from Jennifer Lopez! Not to sweet or floral, great for daytime and I get many compliments when I wear it. Even my daughter's uses it and says her friends like it too. 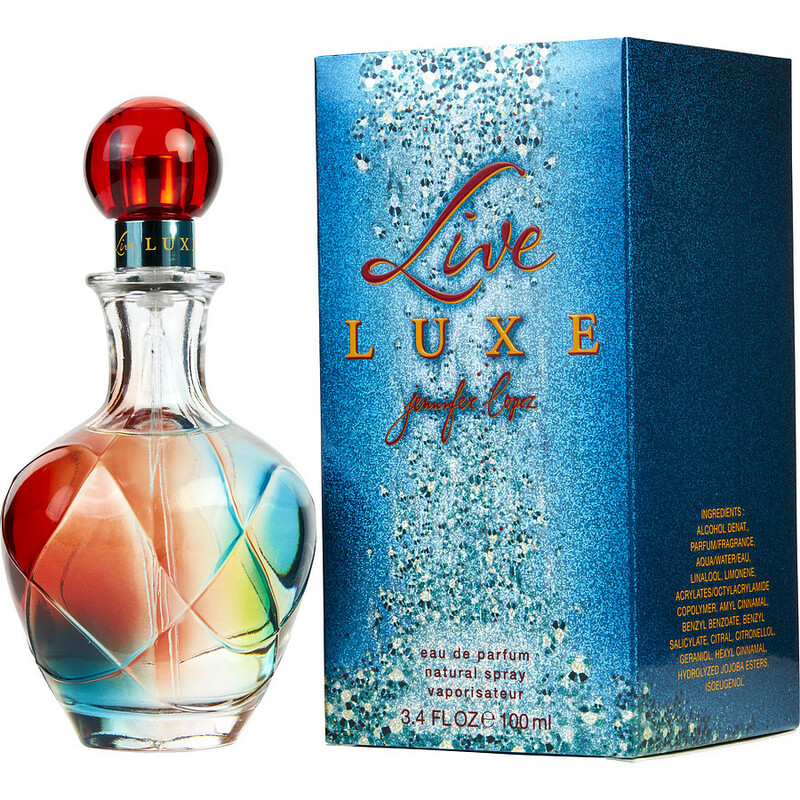 Live Luxe by Jennifer Lopes has been my fragrance for many years. I get many compliments and just love it! Live Luxe is my signature fragrance! I hope it never gets discontinued! It has the fruity sweetness of Escada's summer/seasonal fragrances, but is much longer lasting, far less expensive, and never goes skunky. When I wear this perfume, I feel happy, pretty, youthful, confident and delicious all day long :) Best perfume ever!